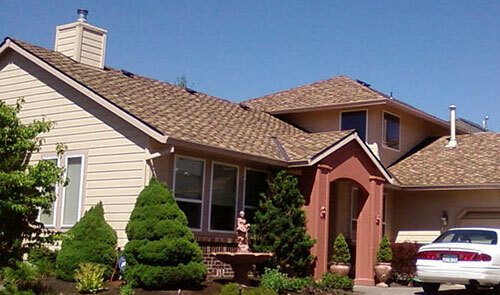 All Surface Roofing and Construction is a different kind of roofing company. We’re dedicated to giving our customers a few simple things: honest assessments, the highest quality work & service, and on-time job completion. 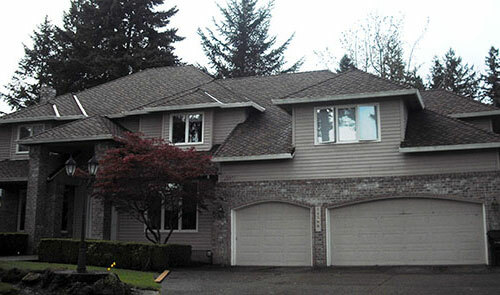 Serving Portland and all surrounding areas, we’re the Metro area’s roofing repair, replacement and maintenance experts. Replacing a roof is an opportunity to both fix problems and to give your house a new appearance. Our experts will consult with you and come up with a plan to get you a roof you’ll love living under. 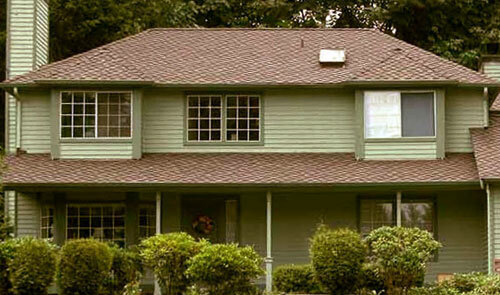 In certain situations, a home may benefit from re-covering of the roof rather than a complete replacement. Re-covering can keep costs down while giving your roof the attention it needs. Talk to us about whether this could be a viable solution in your case. A roof is more than the shingles you see outside. A proper roof is really a system, and it helps air to flow properly throughout the structure. Proper roof and attic ventilation help with energy costs and regulation of temperature and humidity in the house. Most important, good ventilation helps maximize the life of your roof. Here at All Surface Roofing & Construction, our Portland-area roofing experts are here to help you with any roofing need you may have. Reach out to us today for a free estimate. All Surface Roofing is a Tigard based company, offering Portland roof installation services to the greater Portland metro area.